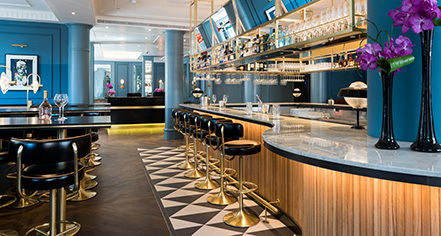 The Trafalgar St. James London, Curio Collection by Hilton provides several options for activities on-site. 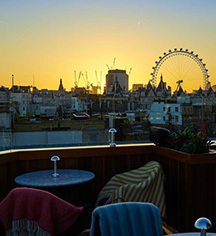 The hotel has teamed up with DEFINE London to provide guests with a series of workout sessions through the summer months. Classes focus on strength training, increasing flexibility, and more. After a workout, catch up with friends during Afternoon Tea in the Trafalgar Dining Rooms. For a night in, there is an expansive video library available to guests who wish to watch a film in their room. Tour and ticket assistance are available with the concierge, as well as itineraries.